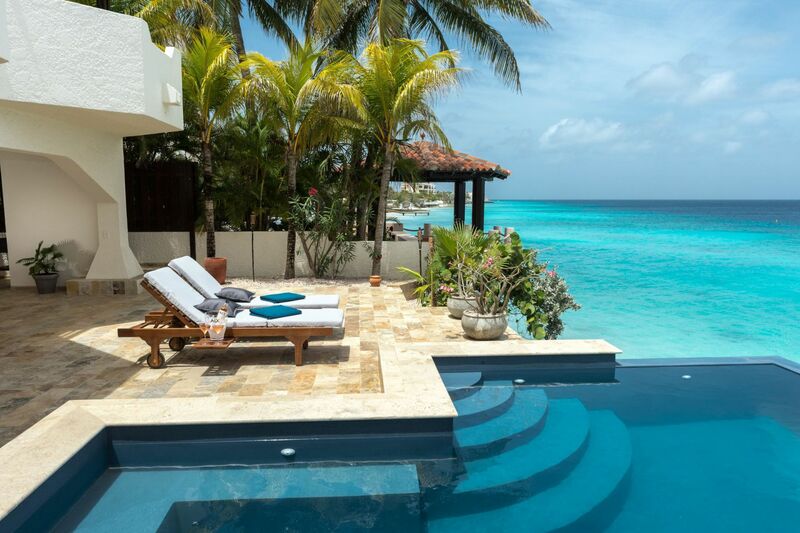 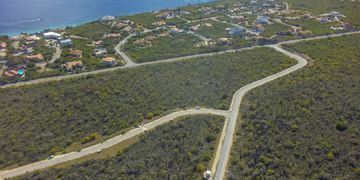 Building lots with island views within walking distance of the Andrea I & II dive sites. 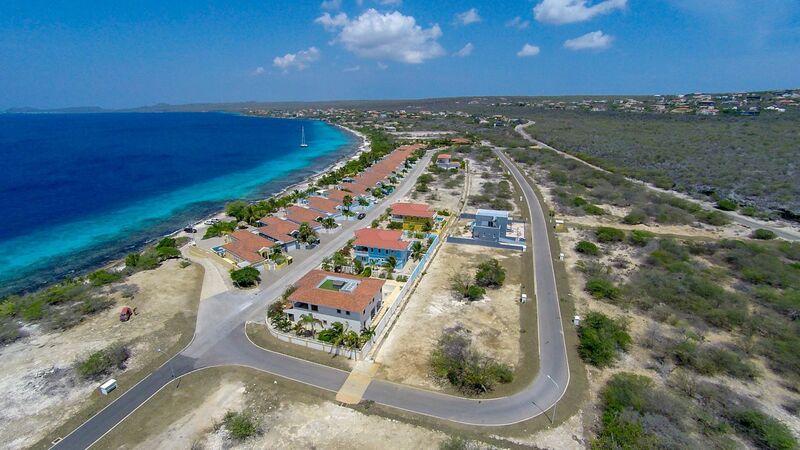 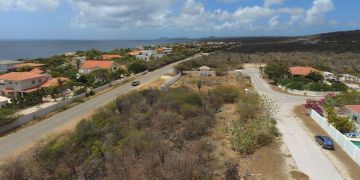 The area Crown Ridge Phase II is located adjacent to the colorful villas of Crown Ridge and provides a great opportunity for buyers who are looking for a spacious building lot close to the sea. 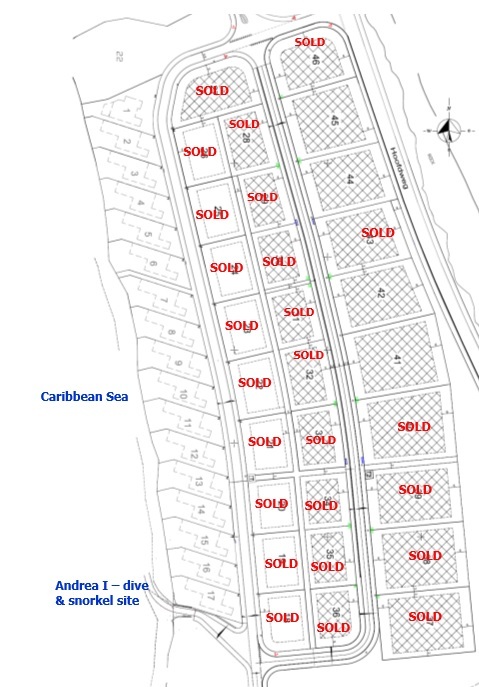 As a bonus; no building obligations!